It’s nice to have a change in your own home every now and then. Whether you’re changing with the seasons or just want to modernise, here are some ideas on how to do it. Everyone has pictures they’ve been meaning to display. Now is your chance to create a gallery in your home that makes you smile and looks great at the same time. It doesn’t take long to hang a few frames on the wall! If you think about it, your sofas are probably the largest pieces of furniture you have in your living space. That means they take up a lot of room. You can reinvent your sofa by adding new accessories, like cushions and throws. Go for bold colours that match your solid wood flooring. A rug can take centre stage in your living space. The good news is that rugs aren’t expensive to replace or renew. Why not try something that makes a statement and catches the eye? You can find examples of statement rugs here – http://www.idealhome.co.uk/project-advice/statement-rugs-to-transform-your-home-2341. Whether you go for bright paint or wallpaper, adding a feature wall to any room will transform it. 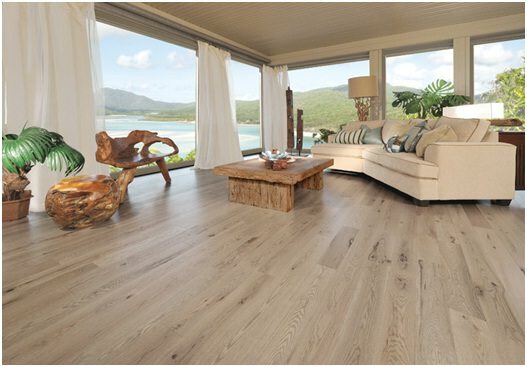 Take a look at some of the flooring that goes well with a feature wall from https://www.woodfloorwarehouse.co.uk/solid-wood-flooring.html. Cushions always make a home cosy. They don’t just have to be on your sofa either. 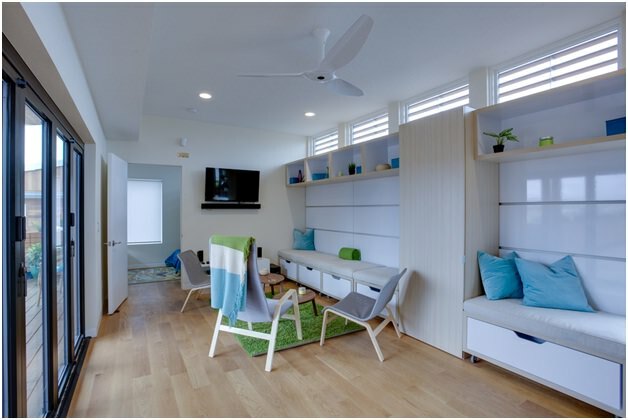 You could create a cushioned seating area on the floor.